Great news for lovers of Japanese whiskies. Suntory has just launched two older Hibiki expressions, 17 Years Old and 21 Years Old, to join its 12 year old bottling that arrived on our shores way back in 2009. We got fresh looks as the first shipments hit the U.S. I Think the Japanese hit home runs when it comes to whisky. 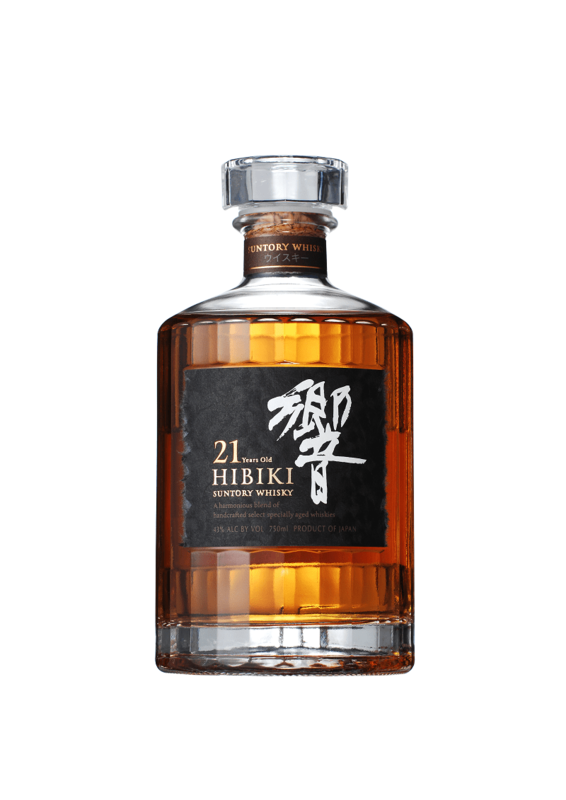 the hibiki 21 is some really good stuff, i wish it was cheaper here (can be had for about half in Japan). I first had it at a tasting with Mike Miyamoto from suntory. They (suntory) have other juice that they use to blend that is also very good – Virgin American Oak (not sold) is good juice, but the real winner is Mizunara!!! I cant say enough about Mizunara, i think its the best whisky ive had from Japan, and up there with the best stuff ive had period. Chichibu “the first” and “on the way” are similar but still very young compared to Mizunara. I hunted a bottle of Mizunara and cant wait to un cork it. Thanks for the dual review. Great to see the tasting note comparisons side-by-side. So tough to get these out of Japan, I wish they would make their way up to Canada!